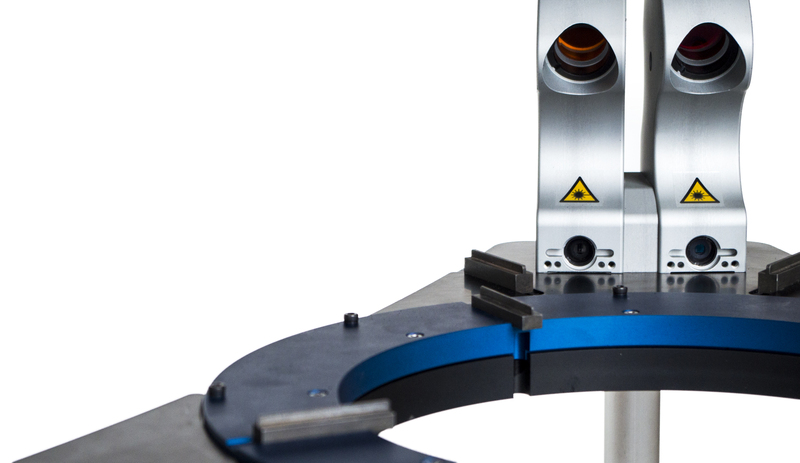 Our innovative COPRA ProfileScan Desktop is the ideal device for quality management of roll formed profiles. By contactless and non-destructive measurement with only one camera, it is particularly cost-effective and able to measure the whole visible cross section. 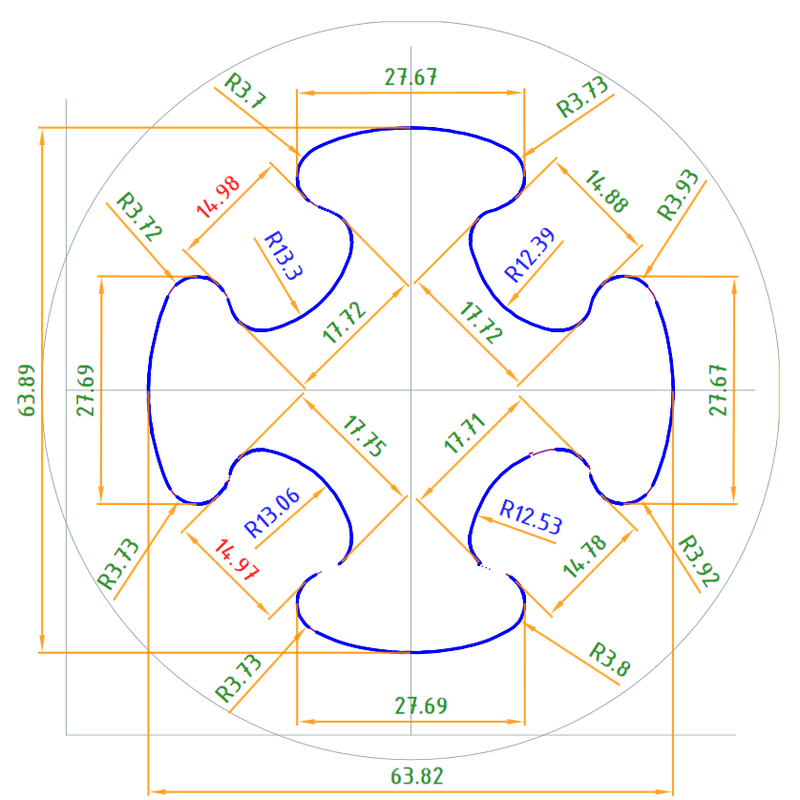 Usually, optical devices are equipped with a sensor ring consisting of a variety of cameras. The CPS however works with our patented and award-winning 360° method which allows mapping of the whole visible cross section with only one sensor and a turntable. Due to this setup, a simple and cost effective measurement is provided. The device can be easily integrated into the production process. 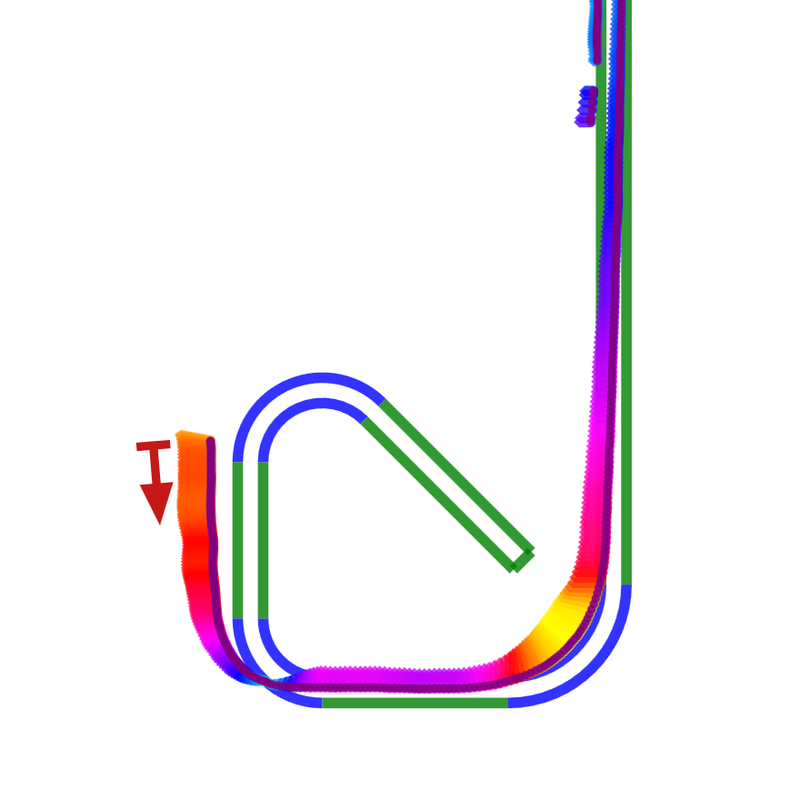 Additionally, our method offers new possibilities for the measuring of profiles with slots. Although products are always scanned from the outside, the CPS allows mapping of large inside areas through small slots in the profile. 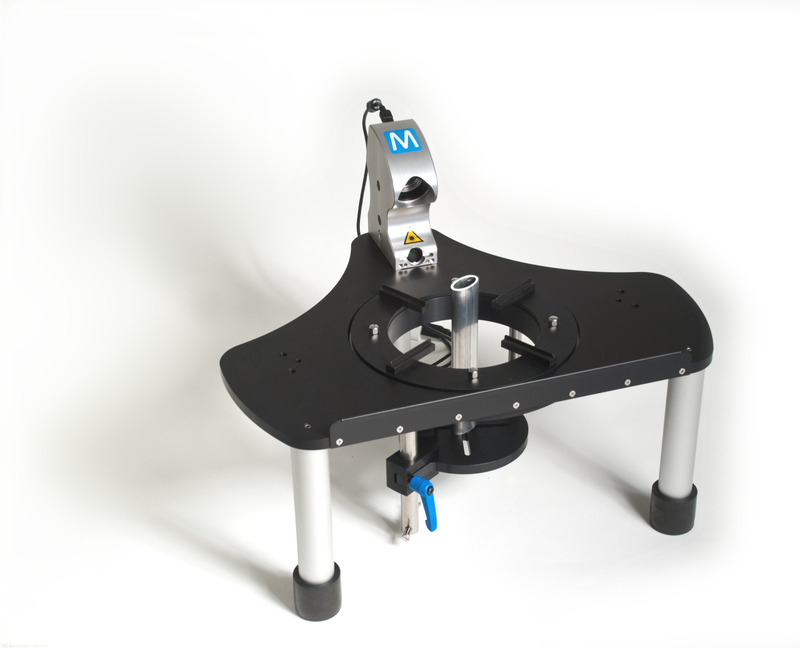 The COPRA Profile Scan Desktop 80 can measure profiles with a maximum width of 80mm and length of 310mm. The CPS 200 is equipped with a double sensor and thus able to scan cross sections with a maximum width of 200 mm (length 760 mm). Only one (double-)sensor for 360° measuring. The CPS can be used on a Desktop. Non-destructive measurement of profile cross sections: short sectionsup to 310mm can be used without cutting. The CPS can be quickly assembled/disassembled. Comes with a transportcase. Direct connection to Laptop or desktop PC. No separate controller orexternal power supply required.